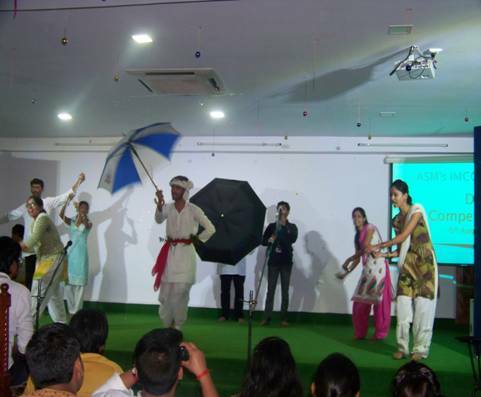 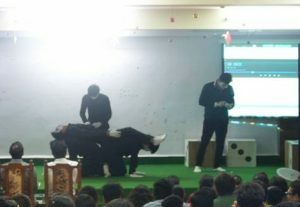 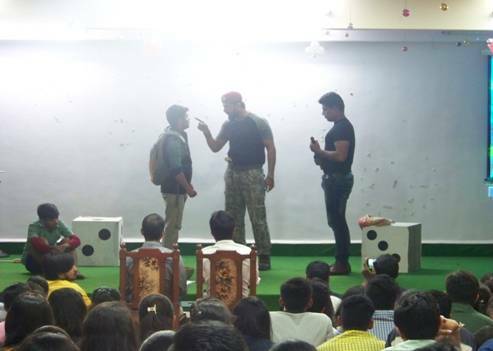 To groom personalities of students by encouraging talent in them IMCOST had organized an Intra-Collegiate Drama Competition. 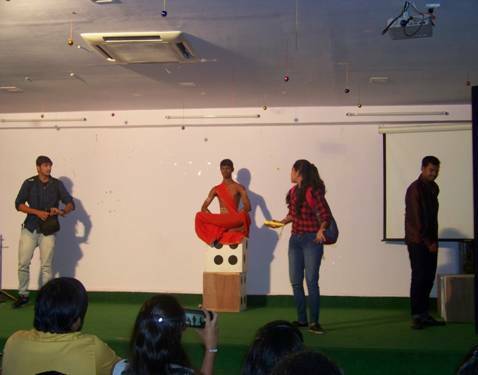 To judge the event Mr.Rajesh Rane was invited and winning teams were given prizes. Participants received guidance from his end related to polishing their skills in area of acting and voice modulation.